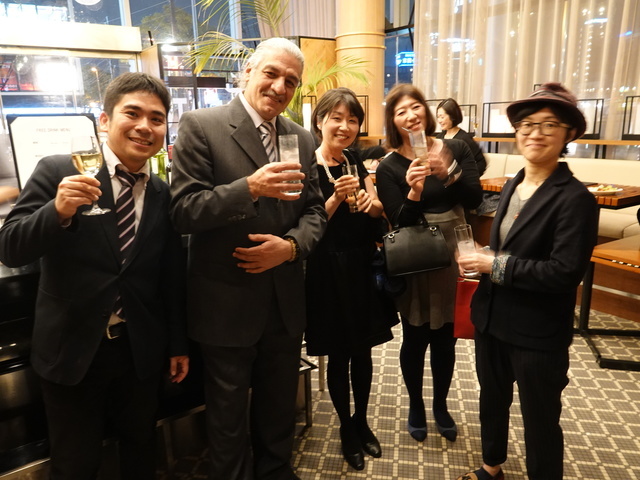 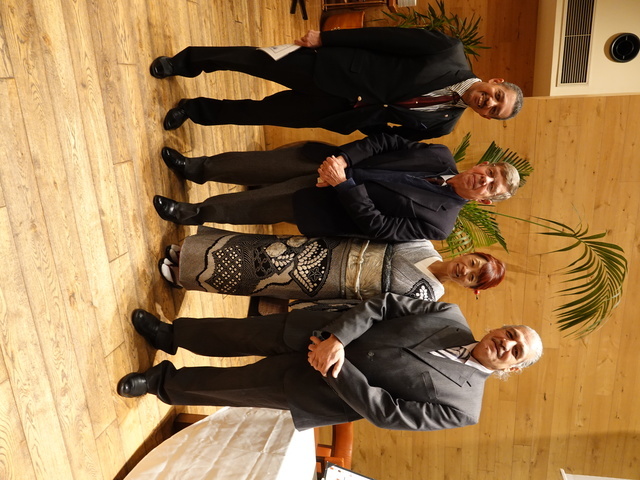 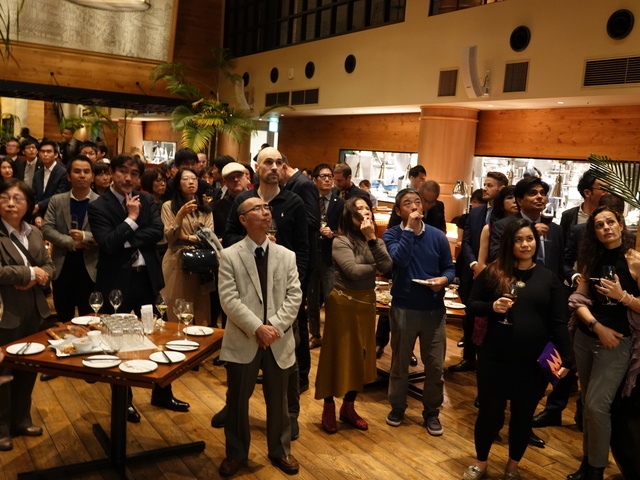 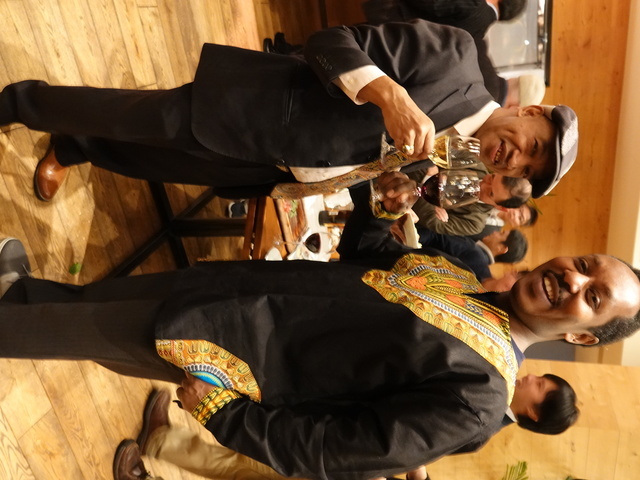 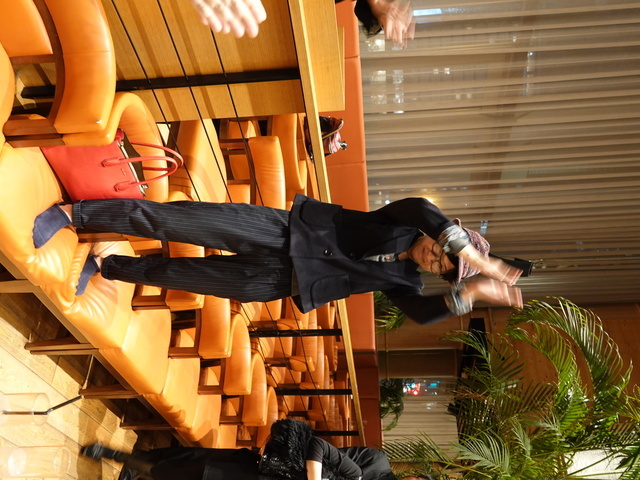 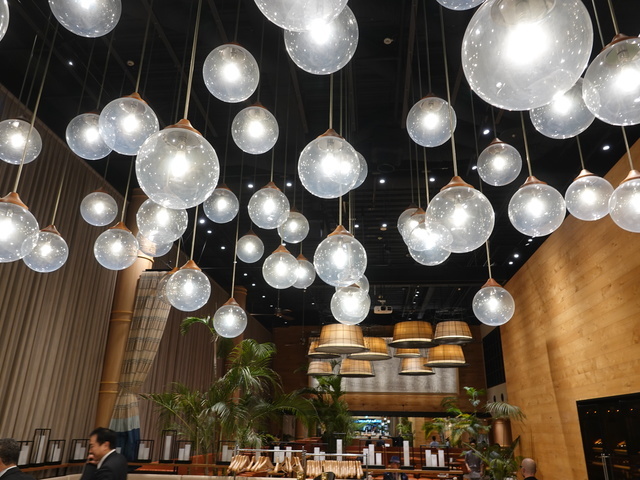 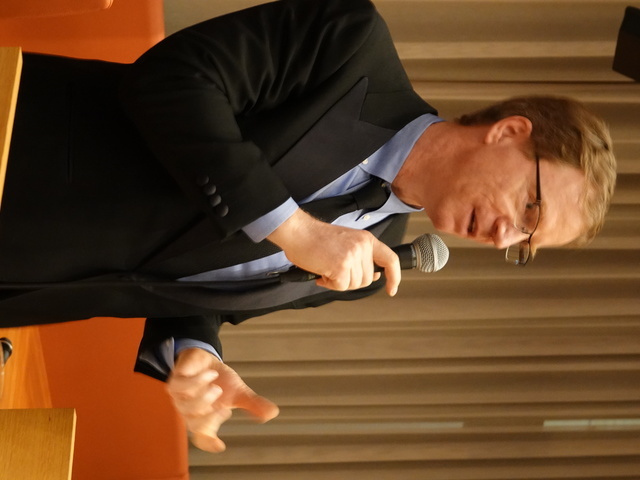 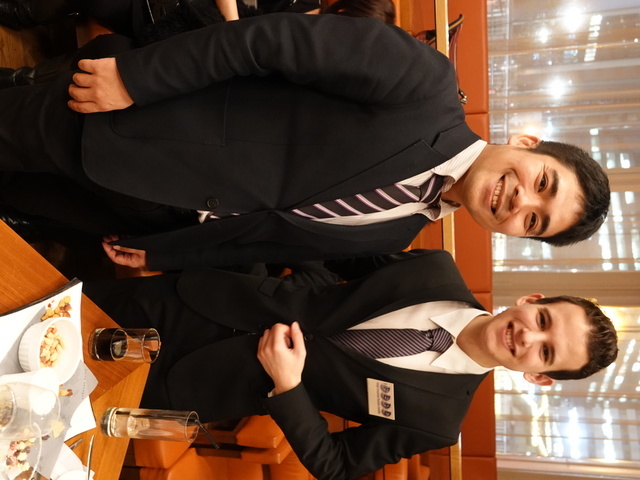 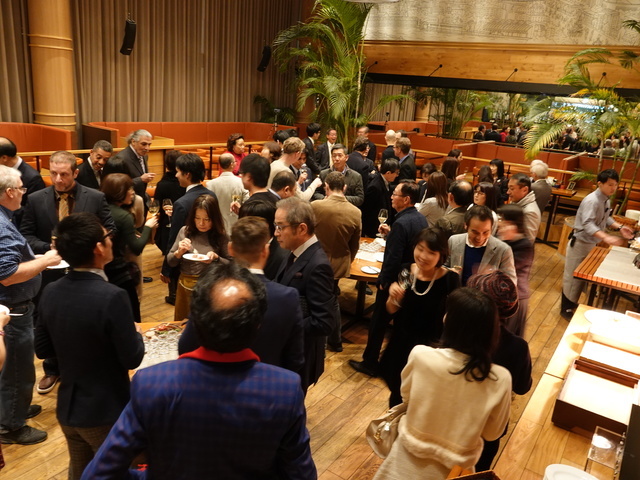 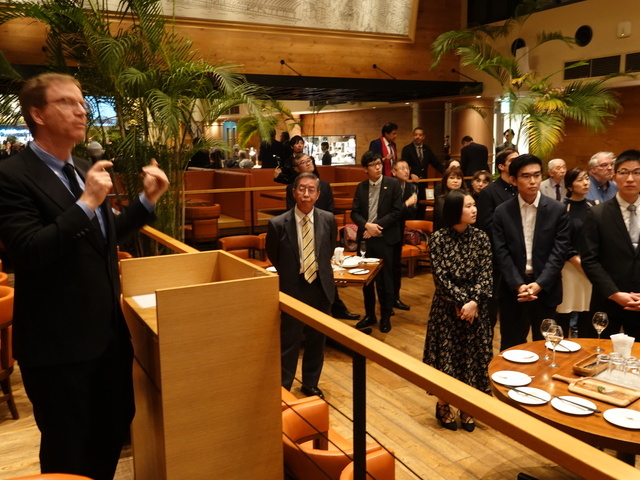 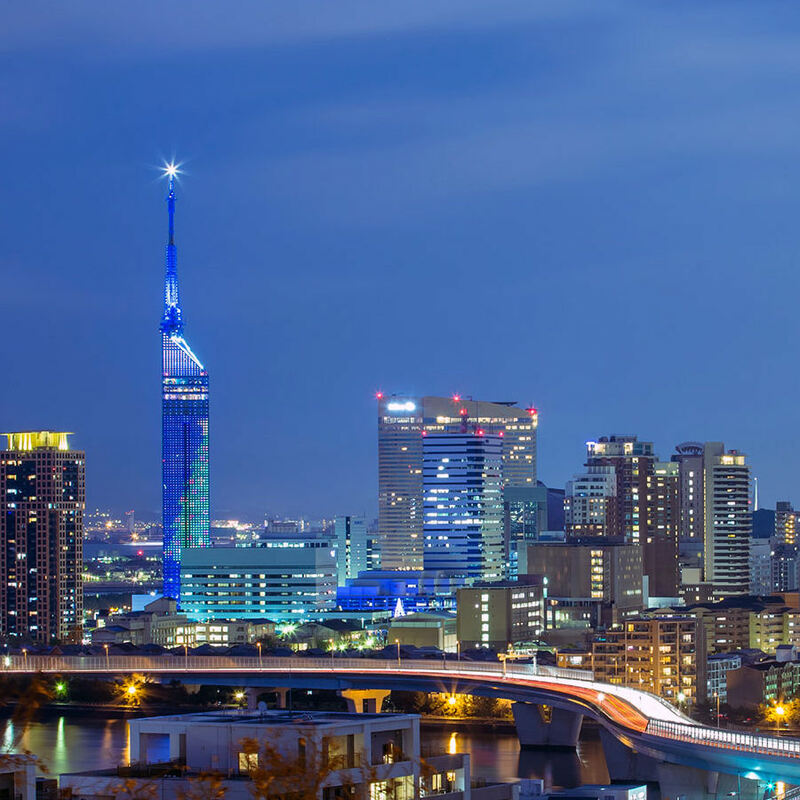 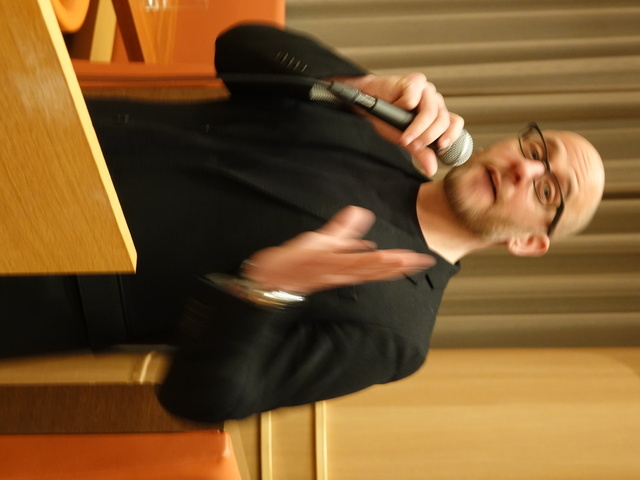 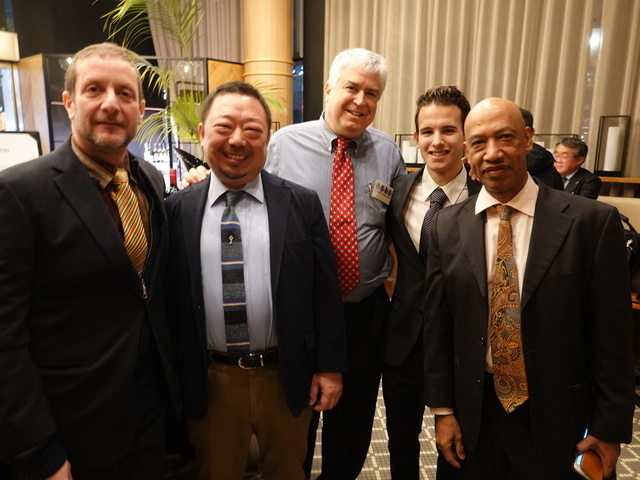 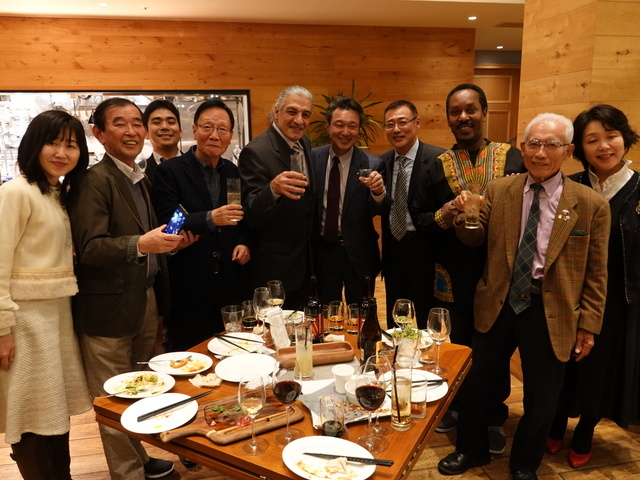 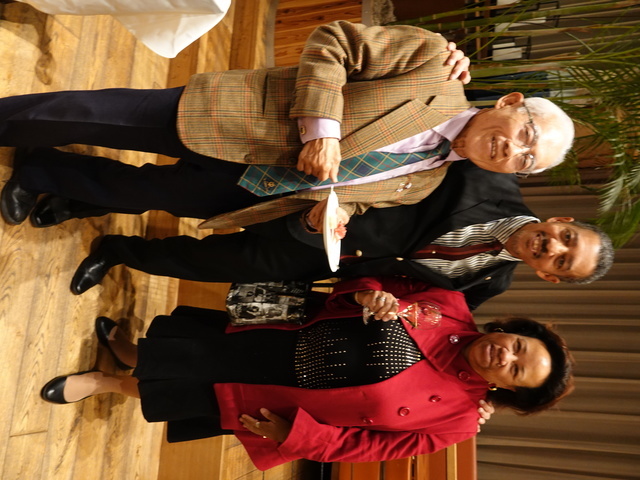 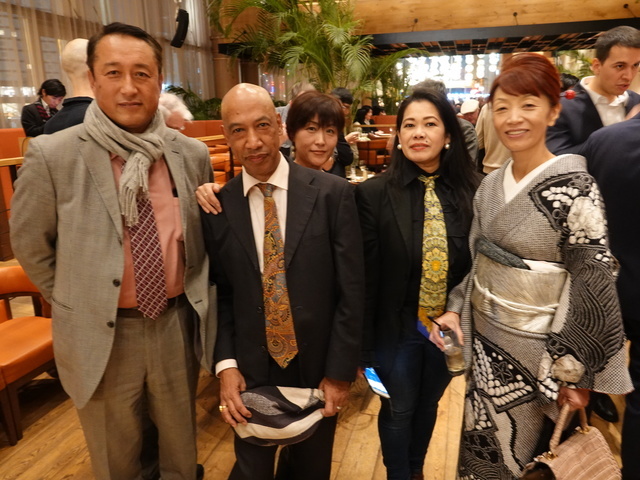 Members of the Fukuoka International business community agreed; “so nice lets do it twice!”We happily returned for a repeat performance at Meiji dori’s high end space, On A Table for the 2019 Kokusai Shinenkai annual gathering. 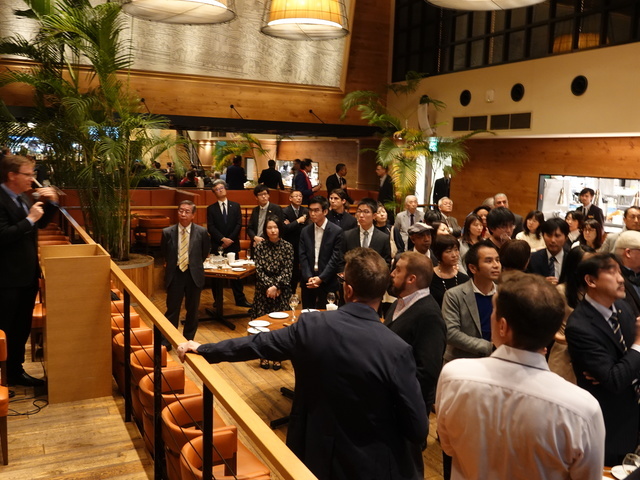 Our guest speaker, Mr. Martin Mesmer presented an indebt analysis of Japan’s solar generation industry and Japans bright future powered by solar PV systems across the country. 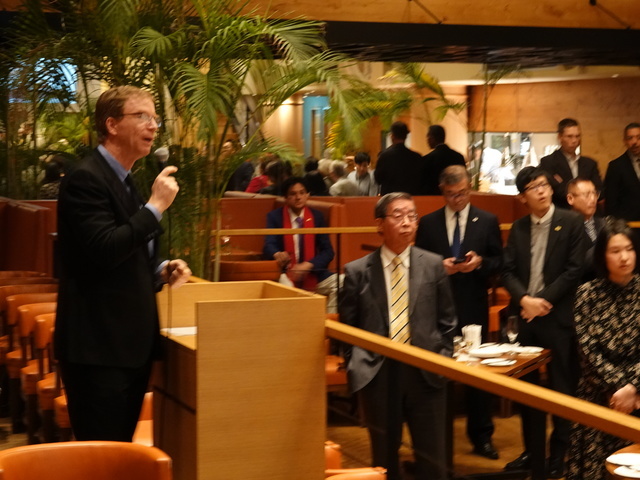 Emphasizing how solar offers benefits across all spectrums of the natural environment and making economic sense, for both the individual and the corporation by “doing well while doing good”He navigated his power point presentation as guests rubbernecked to follow his graphs and charts resisting the hustle n bustle of the restaurant staff preparing the extensive buffet for everyone’s enjoyment. 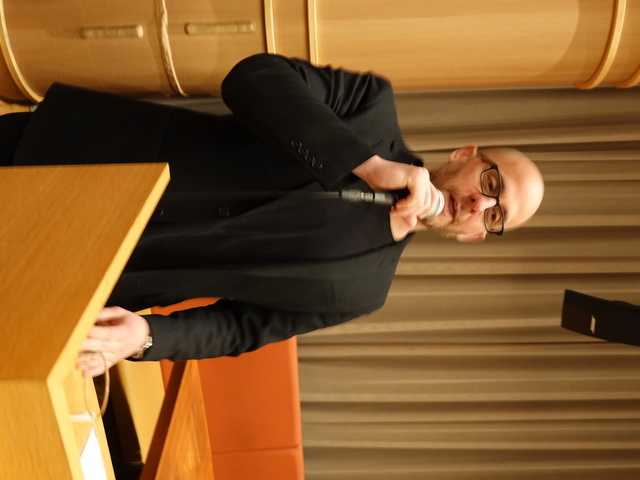 Rapping up his presentation not a minute too soon, Martin concluded his presentation and the podium was overtaken by Mr. Brian Dorfman, founder and owner of New York Trading. 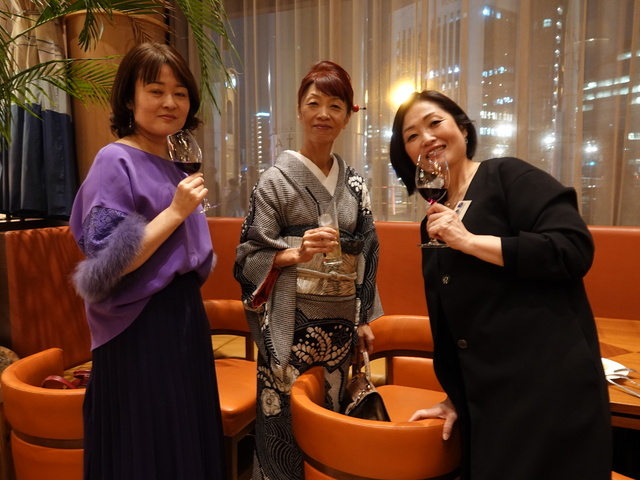 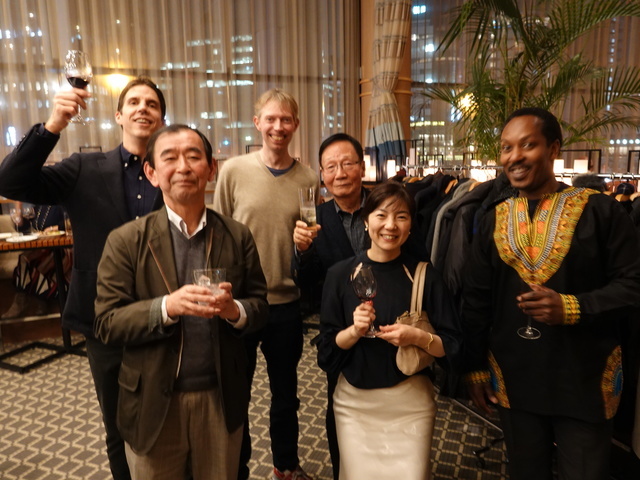 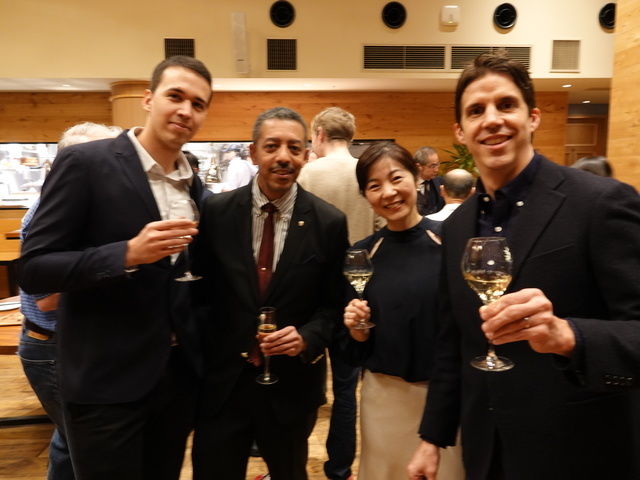 The wine and spirits importer provided a special New York State born craft beer for all to savor for the initial “Kampai”that set the party off to a rousing start! 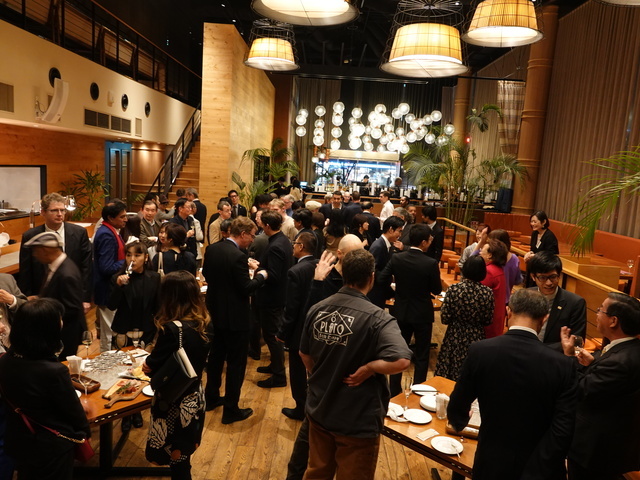 Music, food and a room full of friends, the perfect ingredients for kicking of the year of the boar! 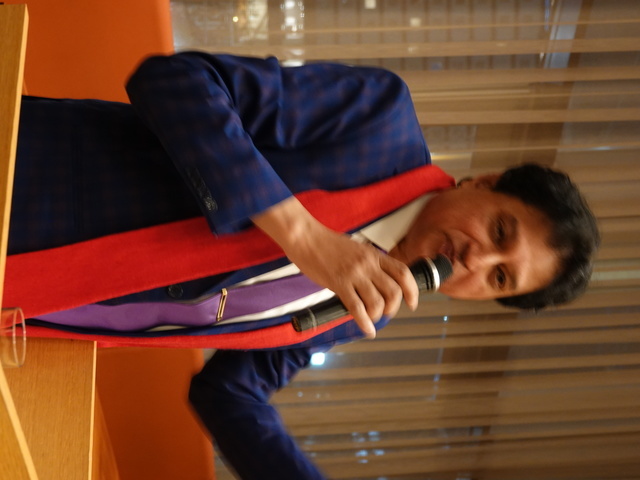 The kampai was followed by a comical invitation from Mughal to any one wanting to send a video message to the world via his ever popular Mughal tv online channel. 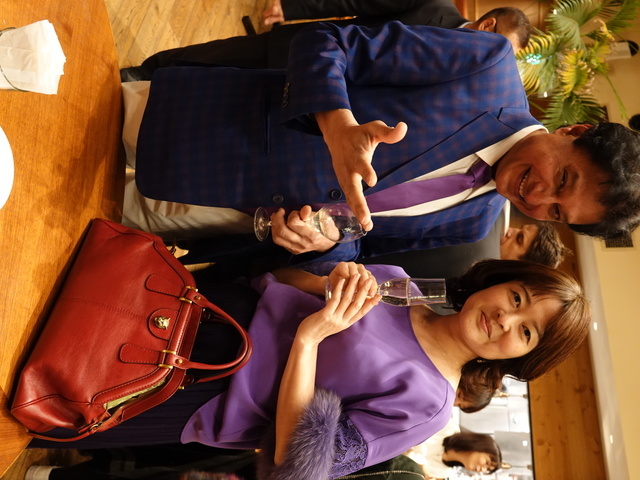 Guests flared to all corners of the room. 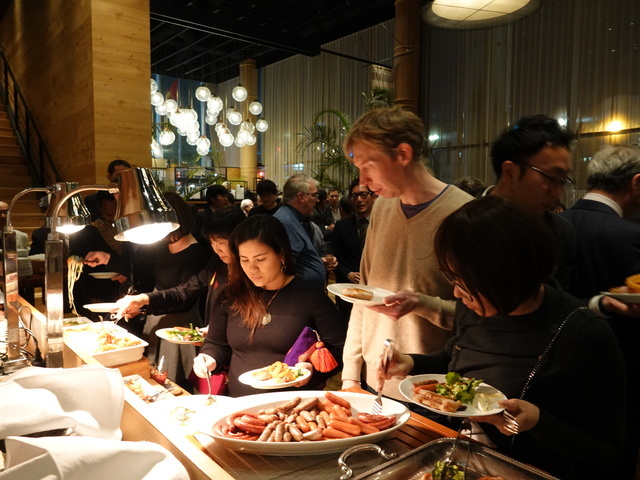 Some looking for the most intimate spots to talk with friends while enjoying their meal. 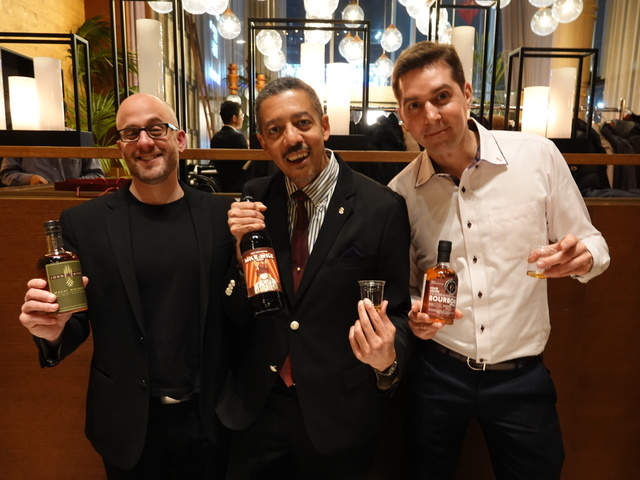 Others crowded Mr. Dorfmans table to sample his small batch whiskeys from New York State and chat with the charismatic entrepreneur. 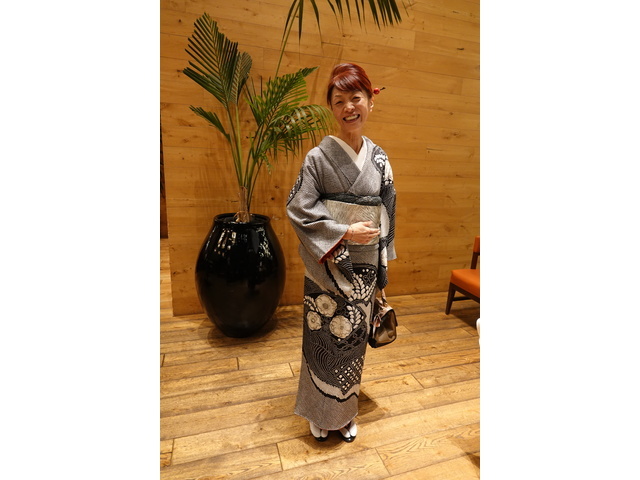 Guest could be seen working the room, from the main bar to the huge dinning area to mingle with fellow guests and old friends. 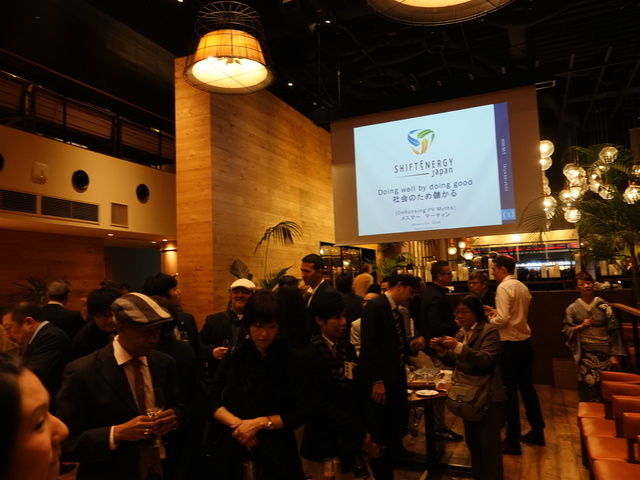 Delegations from Shift Energy mixed with officials from the city & prefecture governments, colleagues of the solar industry & private sector leaders and new friends from around the world. 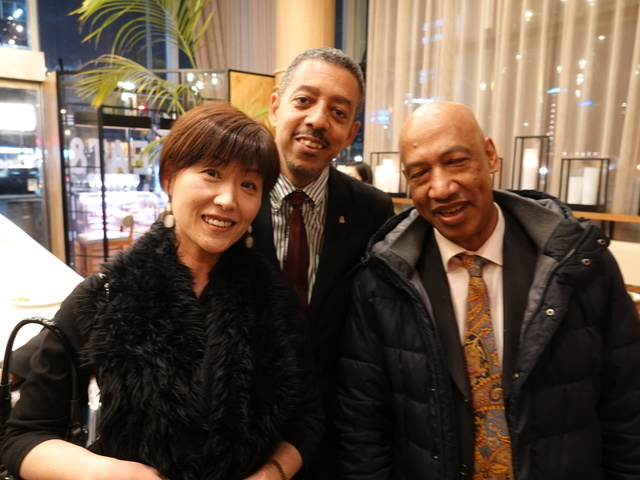 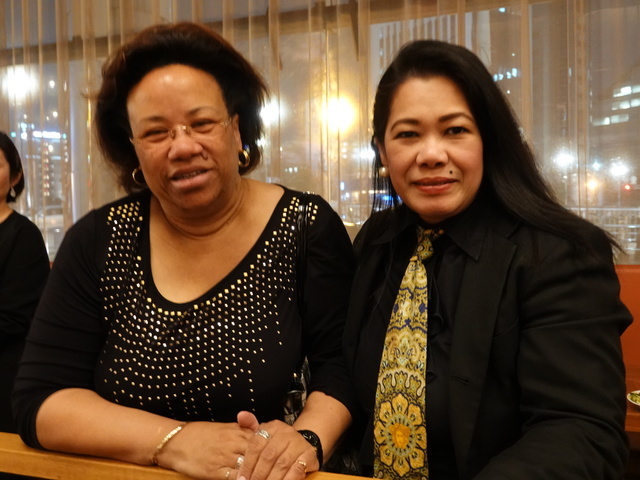 Warm and sincere greetings were recorded and photographed by two photographers on the scene, promising to catch each and every special encounter. 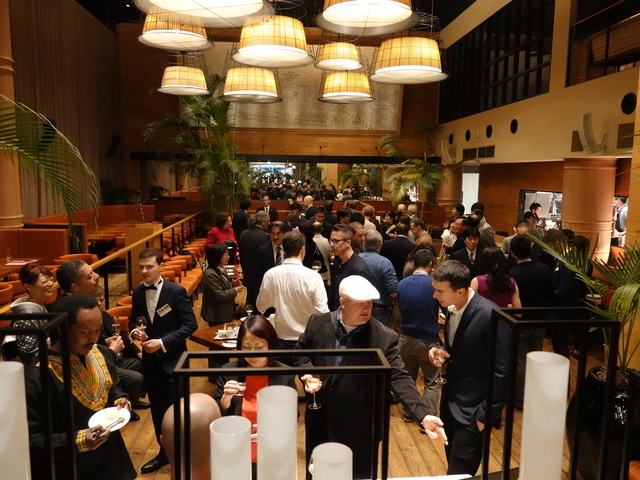 The international business community showed growth and depth representing industries online and offline. 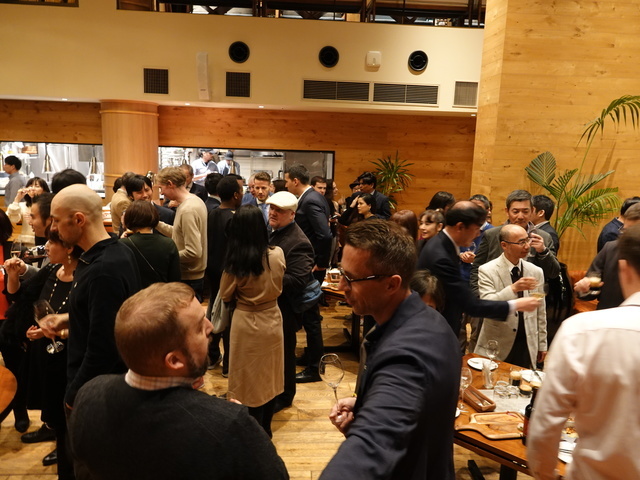 Returning entrepreneurs from Shift Energy, Kyudenko, freelancers, educators, inventors, entertainers, engineers, artists, realtors, investors, media and many more. 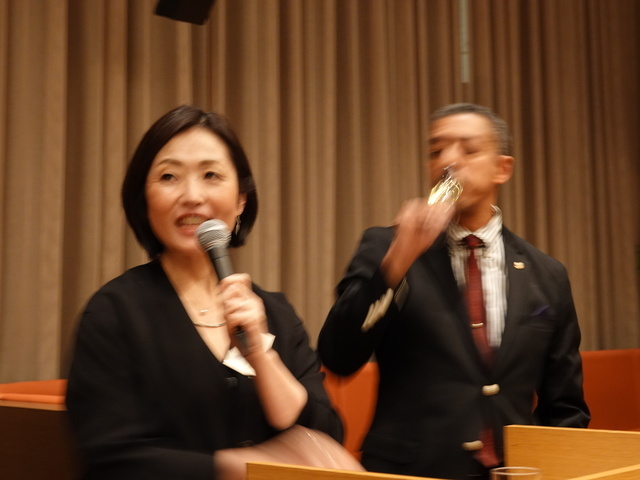 Looking to close the night, Luis Matos returned as MC and respectfully recognized event sponsors, organizers and hosts before closing out the night together with Fukuoka entertainer Wako, who ushered out the crowd with a humorous and original adeau.